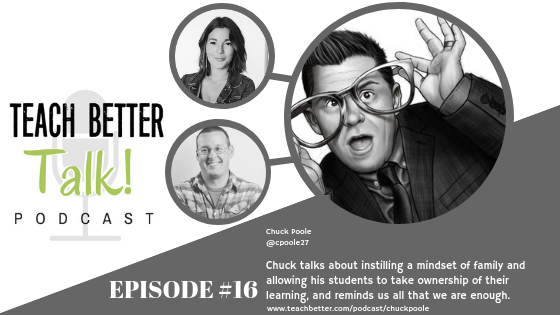 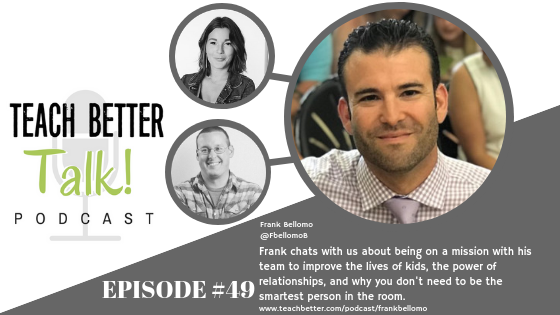 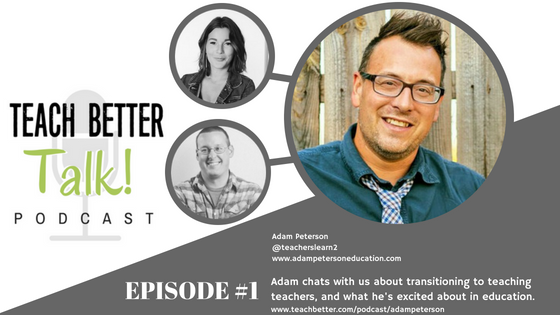 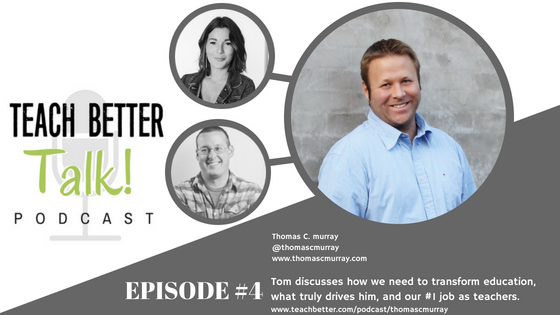 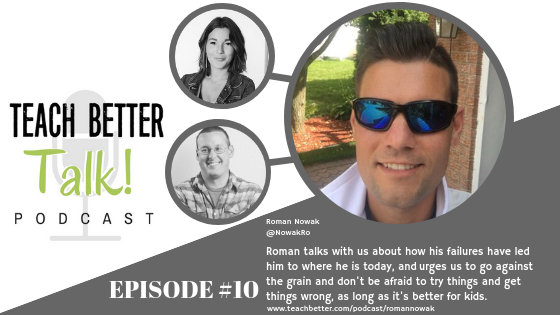 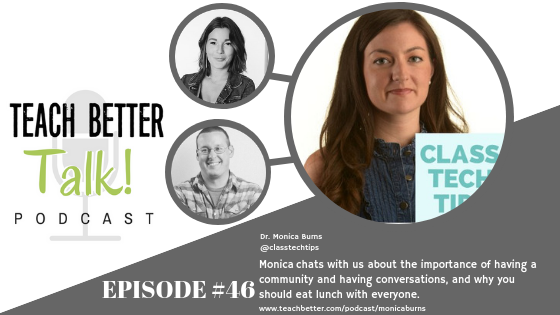 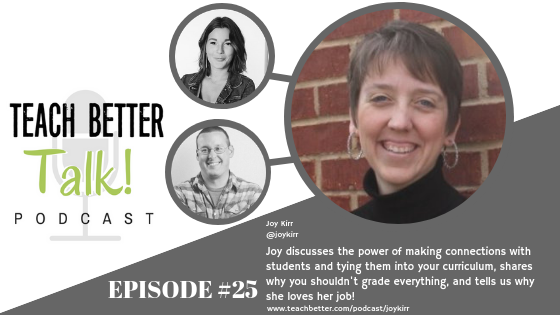 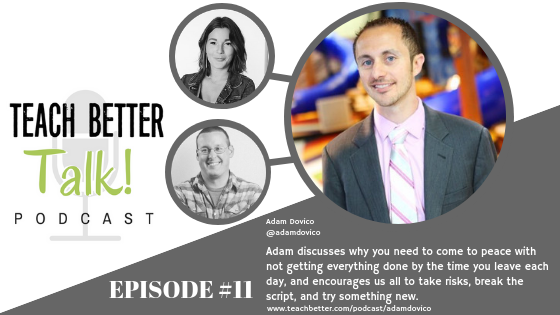 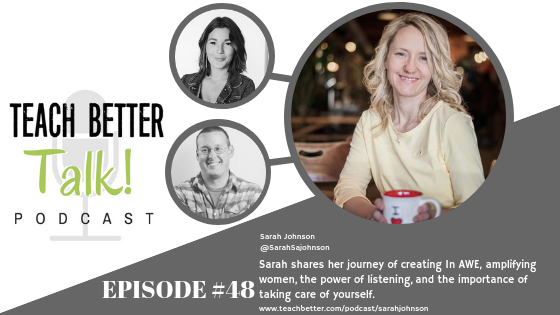 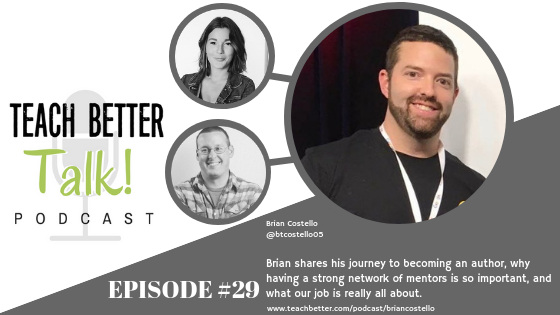 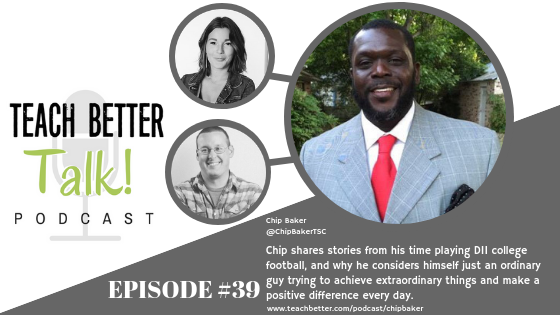 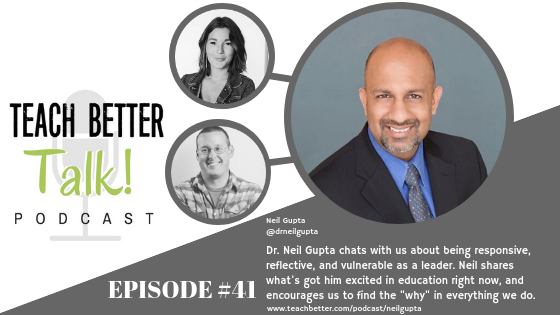 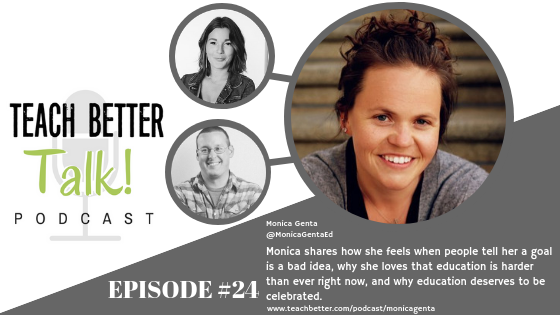 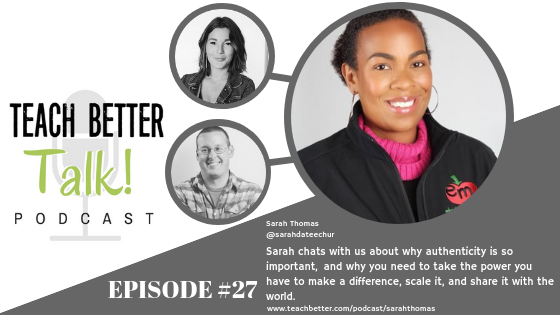 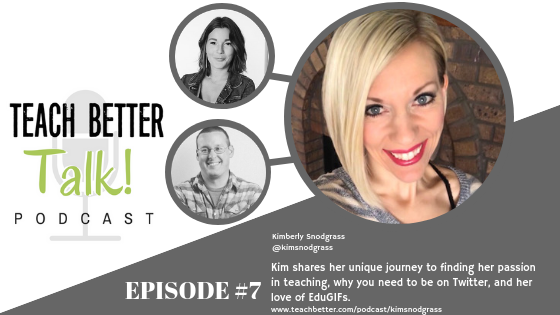 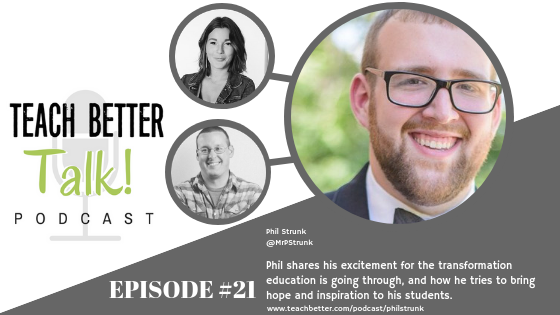 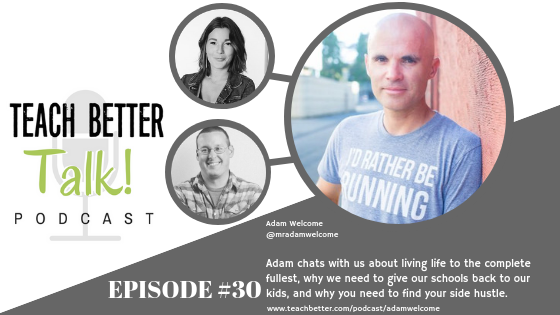 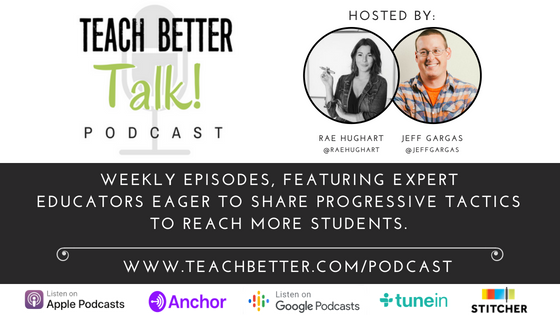 The Teach Better Talk Podcast is a weekly show featuring expert educators ready to share progressive tactics to reach more students. 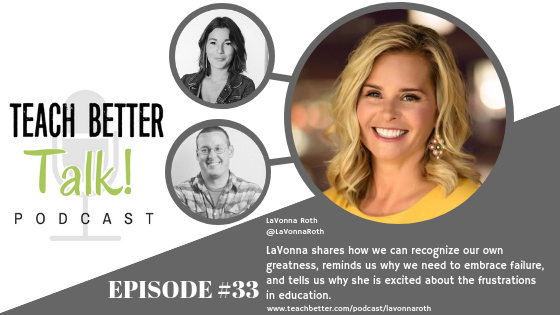 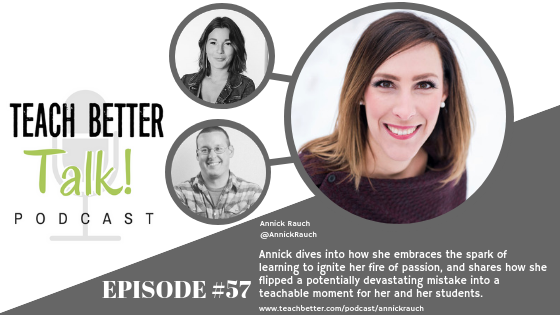 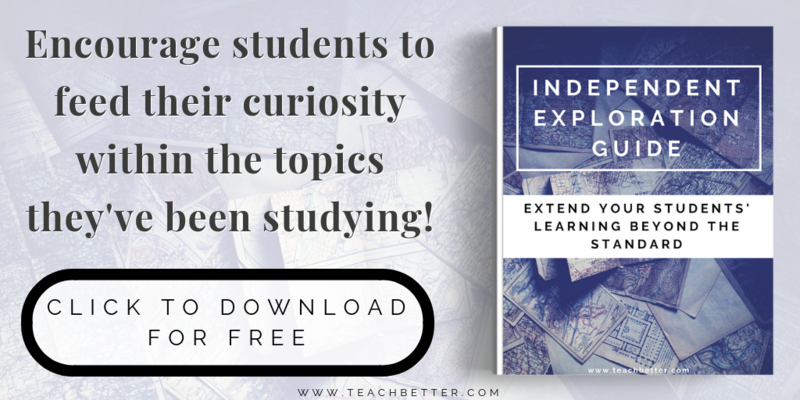 Teach Better Talk is created by teachers, and fueled by passion! 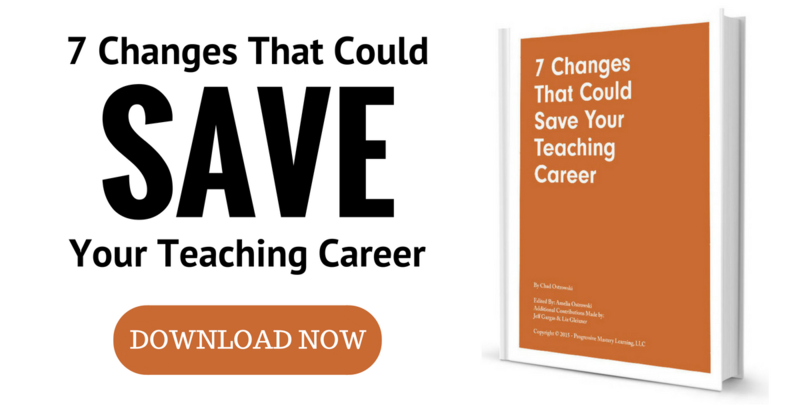 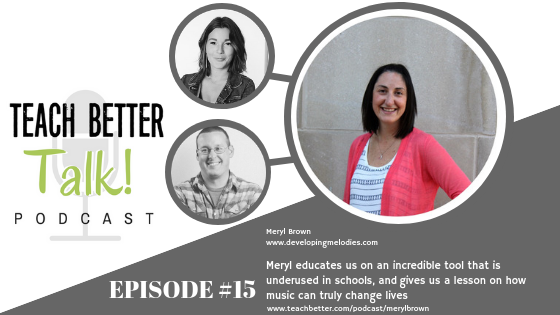 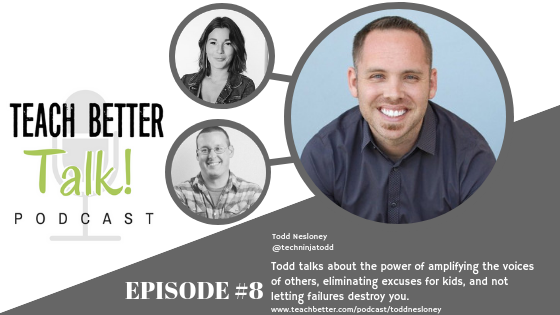 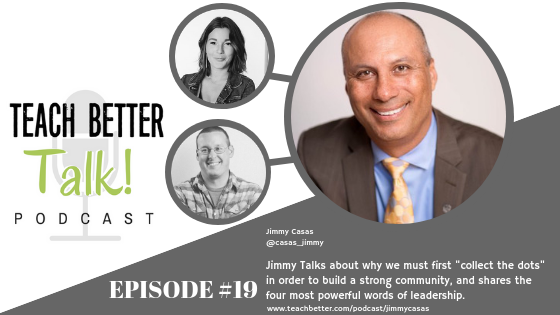 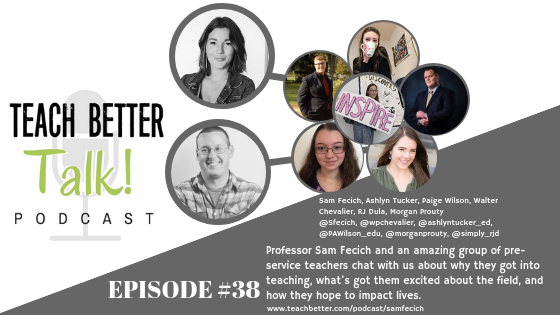 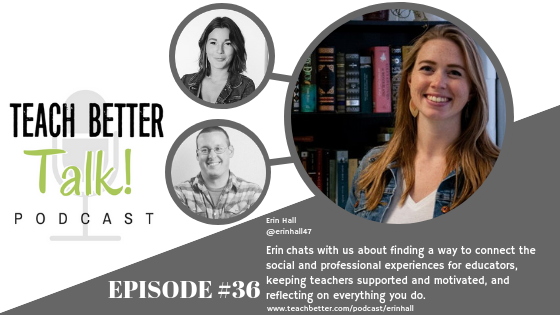 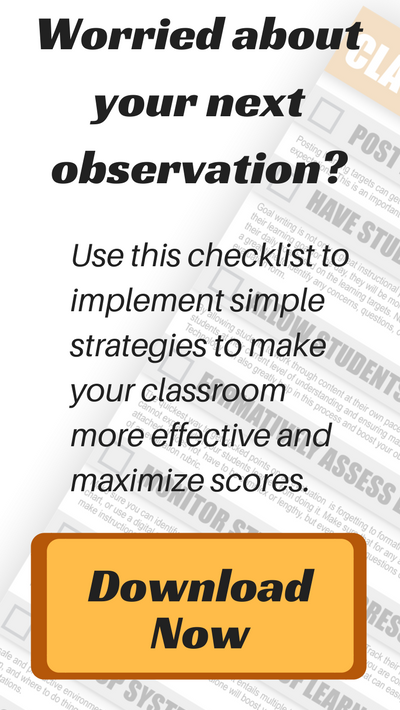 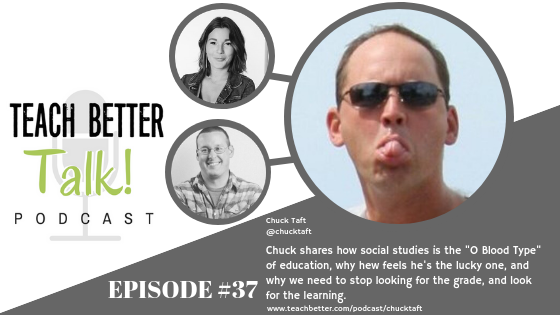 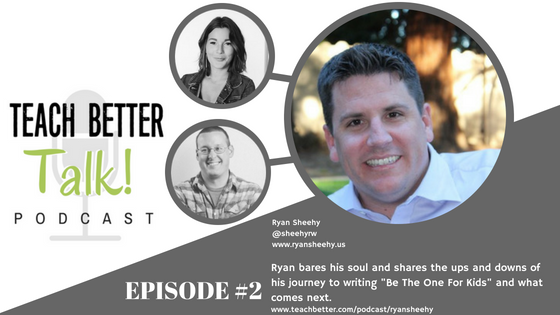 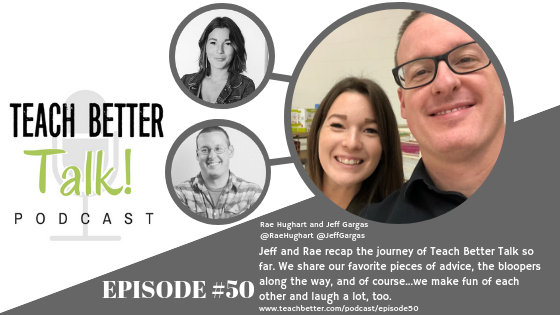 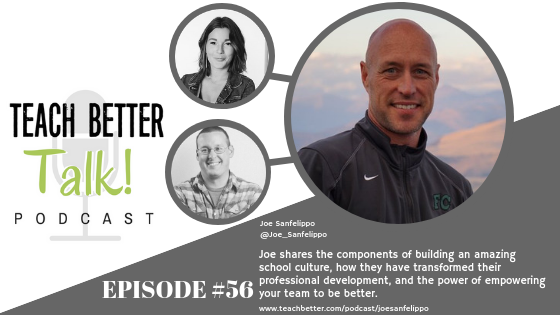 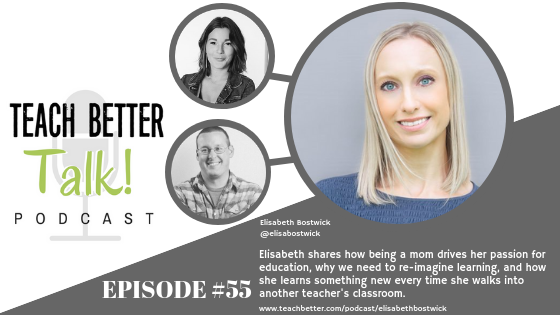 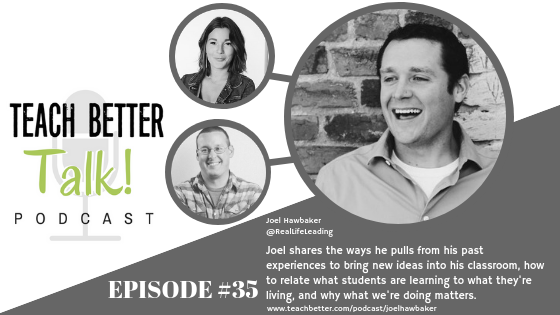 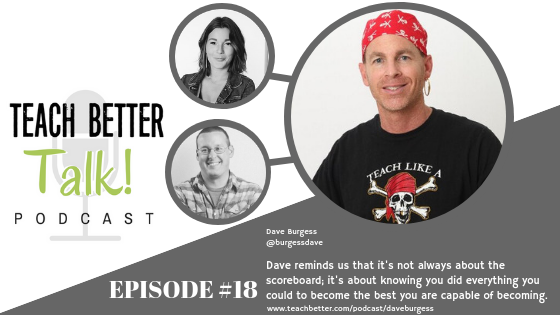 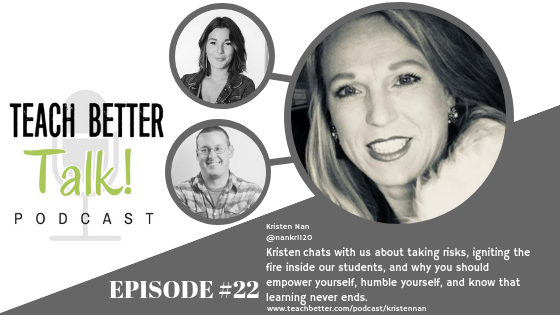 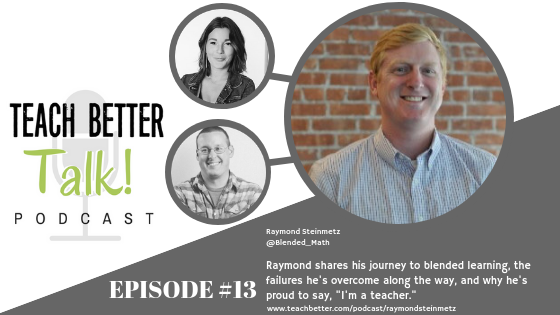 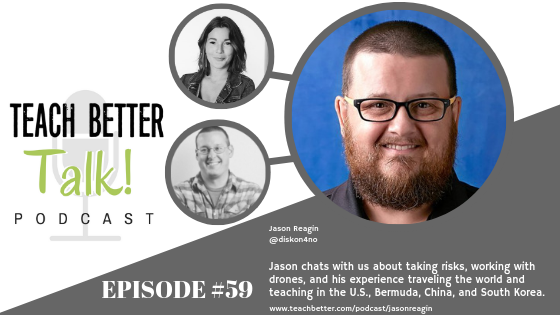 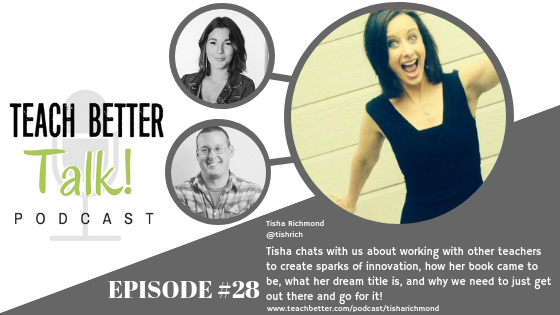 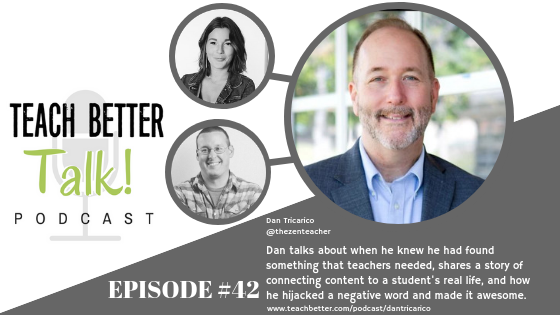 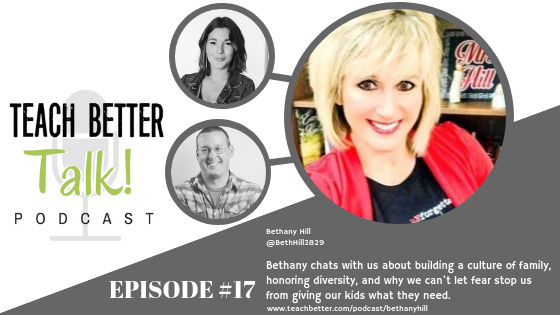 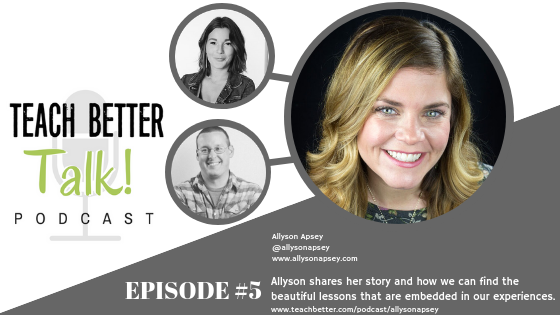 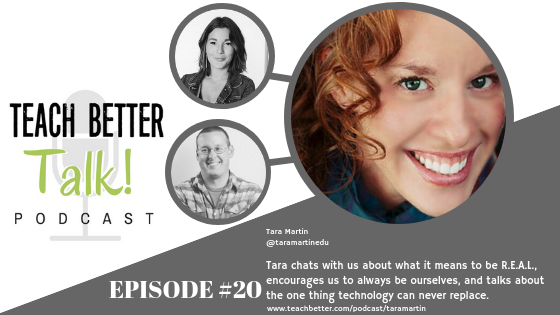 Every week, Rae Hughart and Jeff Gargas, of the Teach Better Team and www.teachbetter.com, chat with educators from all around the world, discussing failures, successes, exciting new tactics, and dishing out loads of tips, tricks, and advice for educators of all levels. 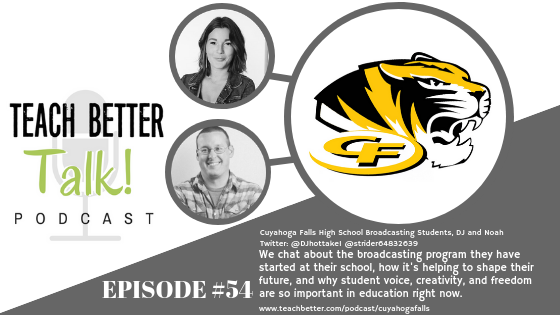 Interested in joining us for an episode? 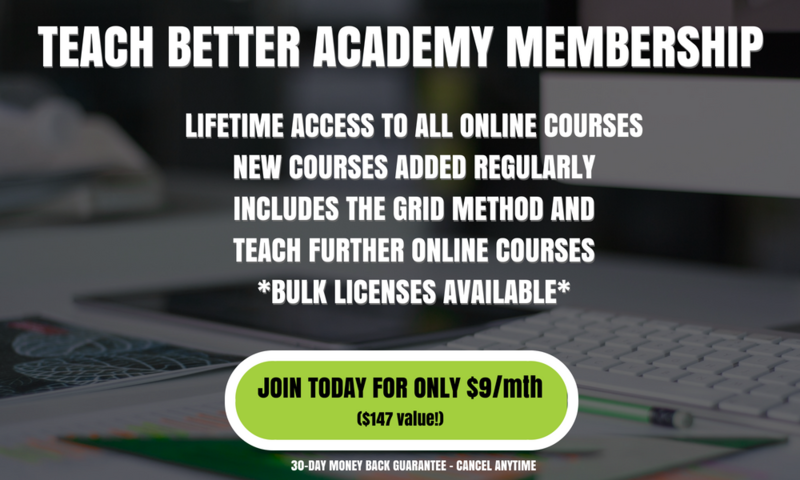 Know someone we should have on? 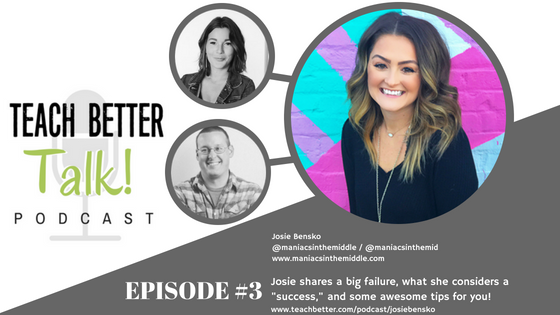 Fill out this quick guest application!